The history of the financial investing world is full of innovations that created new avenues for opportunity but also encouraged fraud and ‘irrational exuberance’, forcing authorities and regulators to step in and protect citizens from the dangers of unregulated financial activities. Bitcoin, cryptocurrencies and ICOs are simply the latest in a long line of financial innovations that should and will be embraced by regulators to ensure they are conducted in the correct manor. Let’s take a look through some of the key events in financial history and how they have led us to where we are now. One of the largest events in the evolution of human innovation was the verdict in the landmark case of Solomon vs. Solomon Corporation in 1896 in the UK which meant that shareholder running the company were segregated from the liabilities of the company itself. 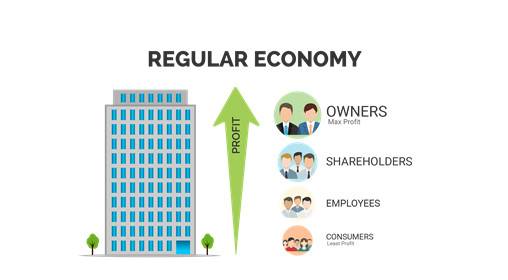 Business owners and shareholders could become more enterprising, and if their business did not work, they will not have to be held hostage to the demise of that company. Arguably, if this ruling did not happen, we may not have witnessed the tremendous innovation we saw in the last 120+ years from millions of entrepreneurs. In the early nineteen hundreds, ravenous, inexperienced investors were pumping money into the stock market which was growing in importance (sound familiar?). This inevitably led to Black Tuesday and the great depression. The US government responded by setting up the SEC and giving it far reaching powers to enforce financial regulation. On the 15th September 2008 we witnessed the $653bn bankruptcy of Lehmann Brothers the largest corporate bankruptcy in history, despite being highly regulated by several global authorities. This and other bankruptcies (eg Enron’s $60bn bankruptcy in 2001) lead some people to question whether the current corporate structures we find in large corporations are the right way to go. Let’s examine this. There are various stakeholders involved in governing a company. Directors such as the CEO and CFO hold shares in the company and focus on short term profitability to satisfy their shareholders and their fiduciary duties. Then we have shareholders who hold great influence over company directors and are notoriously driven by short-term profits. The regulators seek to minimize the opportunities for companies to engage in unsavory tactics to generate profit. Most customers of the company have very little say in how things are run. It is this structure that led to the thinking around a different financial model after the 2008 financial crisis. The world’s first cryptocurrency, Bitcoin was introduced in a whitepaper in November 2008, a few months after the Lehmann Brothers bankruptcy, for one major reason — to get away from a centralized system where financial institutions, states and regulators were not trusted and users had more say in how things are run. Bitcoin has been one of the major disruptions of the 21st century. Who would have imagined in 2009 that people would be giving away almost $5,000 of their real hard-earned money for 1 virtual coin of a digital currency which nobody owns, no central bank guarantees, is not backed by any gold or any other asset. The incredible rise in the value of Bitcoin led to the creation of the most exciting funding innovation in recent history — the Initial Coin Offering (ICO). Simply put, an ICO is the advanced sale of a platform’s crypto-currencies or tokens, to fund the development of fund raising company’s platform and product. These tokens can be easily sold and traded at anytime, on all cryptocurrency exchanges depending on their demand, providing liquidity to investors and vital early stage funding for entrepreneurs. These tokens are essentially the incentives, for several market participants to use and grow the platform in a decentralized manner. Such incentives are paramount in making a decentralized eco-system operate sustainably. Much like the cryptocurrencies that fund them, ICOs have experienced exponential growth in 2017 and in the past few months have raised more money than early stage VC funding has, a cool $1.5billion. Companies like Filecoin, Bancor, Tezos, EOS.io have each raised more than $150 million in a matter of hours making ICOs an incredibly successful instrument to raise funds for the development of a new application or platform. The surplus money people generated from early investments into cryptocurrencies are being re-invested into new cryptocurrencies. It is a regulator’s job to protect investors from unscrupulous activity and with ICO investments at record levels, it’s no surprise that regulators have stepped in to limit unsavoury activity and encourage best practice within the ICO community. 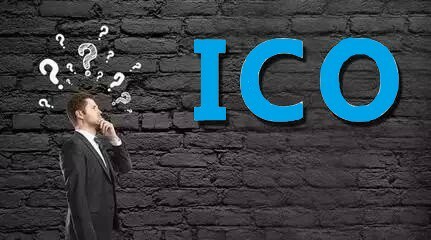 The challenges regulators face include founders raising funds through ICOs with nothing but a whitepaper then disappearing, difficulty governing cryptocurrencies that are hard to track and companies choosing ICOs over traditional fund raising methods to avoid being regulated under the usual securities laws. · Canada, Singapore, Hong Kong, have echoed similar statements with a warning to investors to be cautious in their investment process. · China has banned all ICOs within the country. The ban is thought to be temporary while they figure out how to regulate ICOs. Sooner they come with guidelines, better it would be for removing such wide blanket bans. · Tax laws (helping tax authorities figure out if some investors had realized or unrealized profits on their tokens). · Ensuring any country-specific compliance is met. · Protecting against money laundering. · Allowing for a certain accredited investor base for certain kinds of ICOs. · Clearer disclaimers marked in the ICO papers about investment risks. · Ensuring company exists by including its registration / audit reports, etc. · Including comprehensive details about the team, product and business. · Tokens that are cryptocurrencies like Bitcoin or Ether could be regulated in a similar way to the fiat currencies. 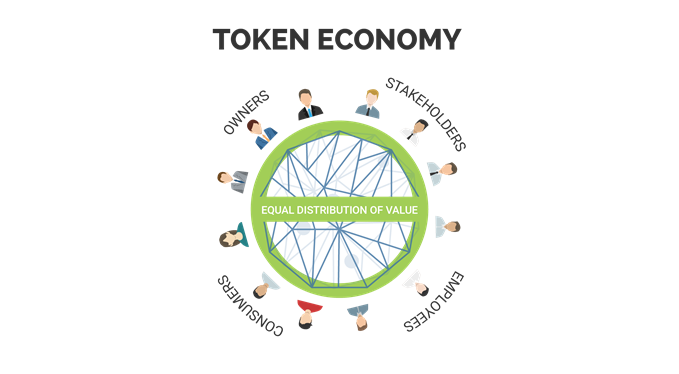 · Tokens that mimic securities — that give ownership in the company, are for profit investments, etc. may be regulated within existing or enhanced Securities laws. · Tokens that are for in-platform use only may continue to be unregulated or lightly regulated if needed. In principal, they are very similar to loyalty points, frequent flyer miles, vouchers, or even tokens for games. These are typically not treated as securities and for now are generally not regulated. ICOs have witnessed incredible growth in the last few months but may face some challenging times while regulators figure out what to do to them and certainty returns to the market. But I truly believe that constructively curated regulation that encourages ICOs to challenge imperfect corporate structures can lead us to a much better decentralized digital world. Previous PostPrevious ICOs — Why they work and What to watch out for?